There is a new National Poultry Newspaper available now! See the entire paper here first by selecting the picture link above. This free National Poultry Newspaper (NPN) is a monthly publication and distributed Australia-wide to poultry producers and industry members. 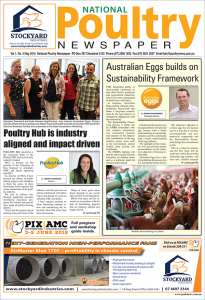 An electronic flipbook version of NPN will also be emailed to over 1200 subscribers each month and the publication will be available to view on the website www.poultrynews.com.au. 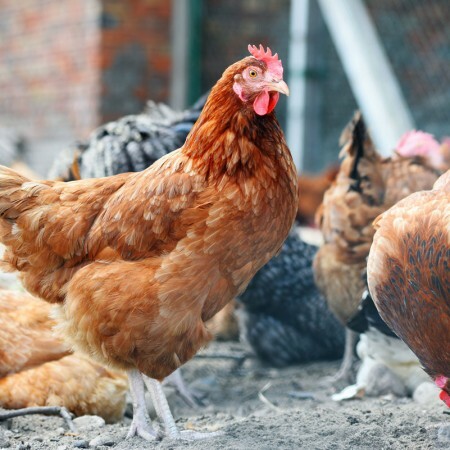 The current headlines include information regarding Poultry Information Exchange (PIX) on the Gold Coast in early June, Poultry Hub, Australian Eggs, poultry farming, and other topical poultry industry articles. The 2018 Poultry Information Exchange (PIX) and Australasian Milling Conference (AMC), PIX/AMC 2018 will be held at the Gold Coast Convention and Exhibition Centre from Sunday, 3 to Tuesday, 5 June 2018. Please note registration closes soon. 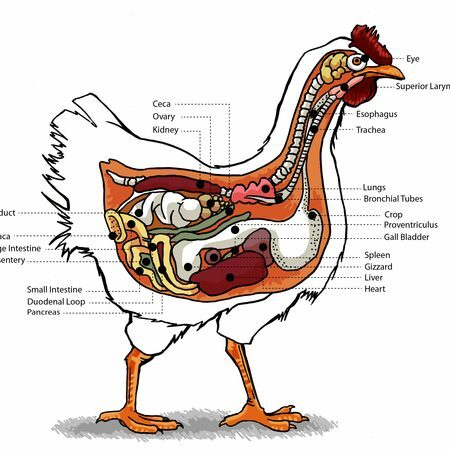 If you would like to know more about Poultry Information Exchange (PIX) on the Gold Coast, then you can see dates and register here.